WENATCHEE, WA - Stemilt is introducing a new partnership with a Seattle, WA-based chef who’s fast becoming a household name—in the Pacific Northwest and beyond—with his creatively named restaurants and excellent cuisine. 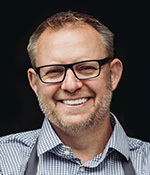 The tree fruit provider is partnering with Ethan Stowell, one of the Emerald City’s culinary crème de la crème, with 15 restaurants spanning the city and a mark on everything from the menu at Seattle Mariner games to charitable causes that support nutrition, women’s rights and leadership, and the homeless. 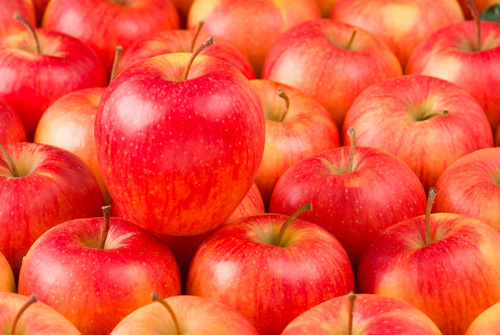 Stemilt and Stowell are inaugurating their partnership by sharing Stemilt’s signature Piñata® variety apple with Stowell’s Cortina restaurant this season. 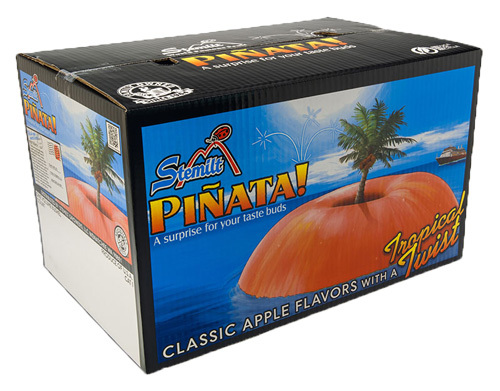 According to the company’s press release, Stemilt’s Piñata has fast become a favorite with its unique tropical flavors and ability to span different culinary applications—from salads to traditional desserts—and Stowell is already familiar with the fruit. In the coming months, Stemilt will host Stowell in Wenatchee, WA, allowing the chef to experience the sights and sounds involved in harvesting and packing fruit. The company will reportedly also share Stowell’s culinary talents with its team members and visitors through live demonstrations, as well as with consumers via its social and digital channels.